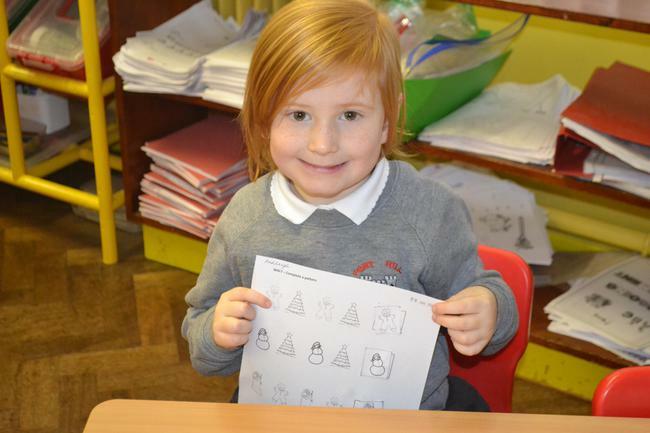 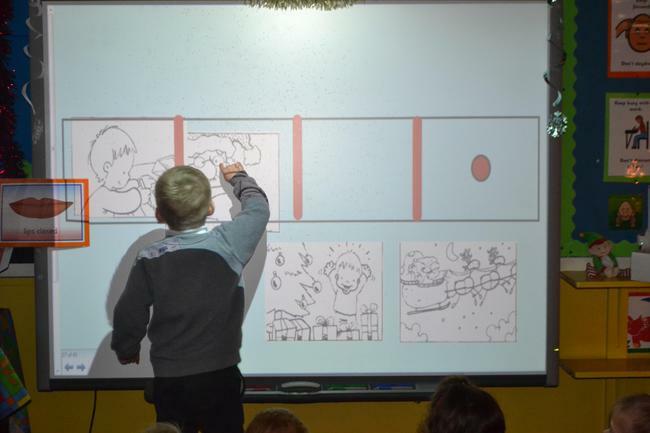 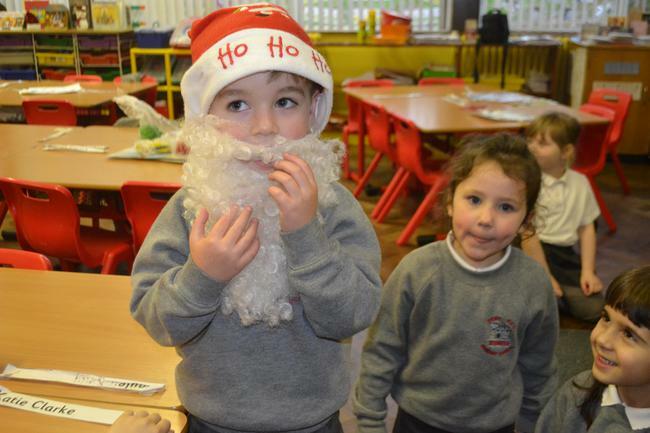 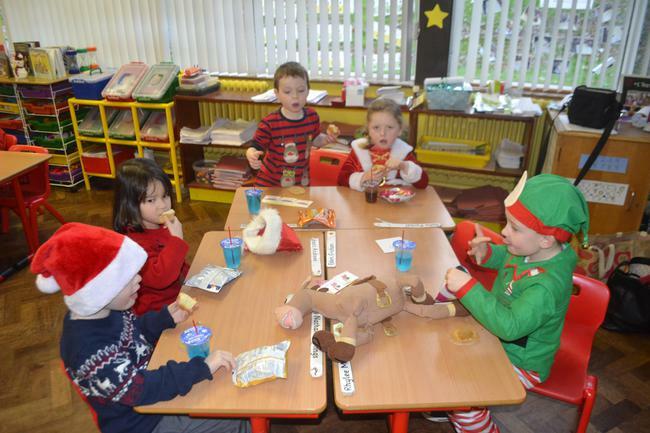 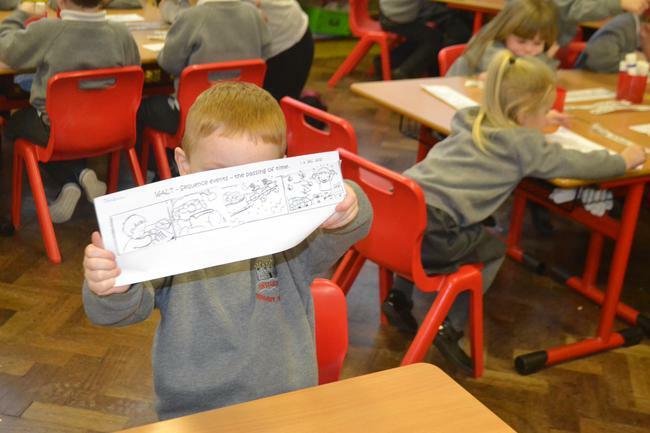 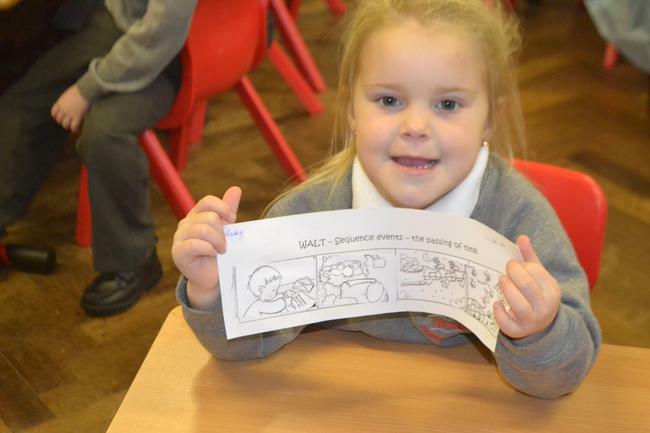 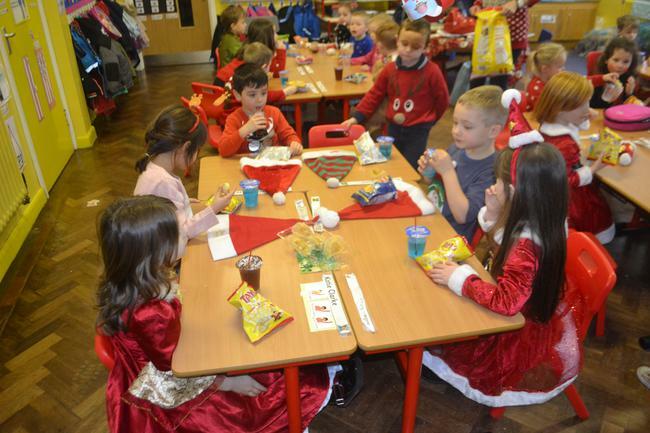 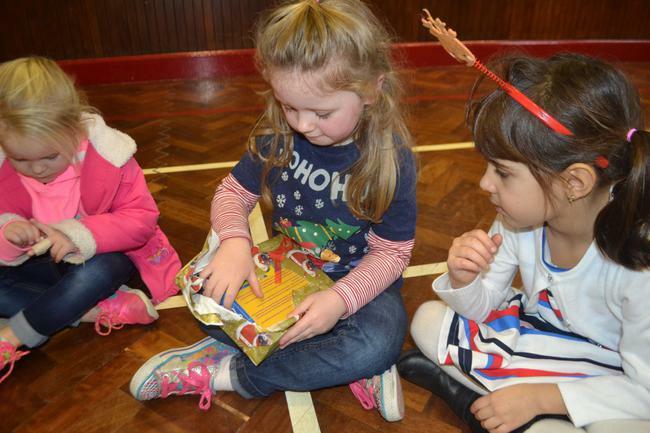 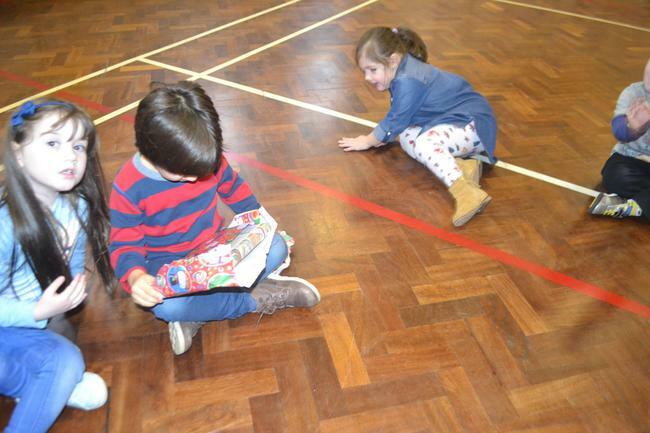 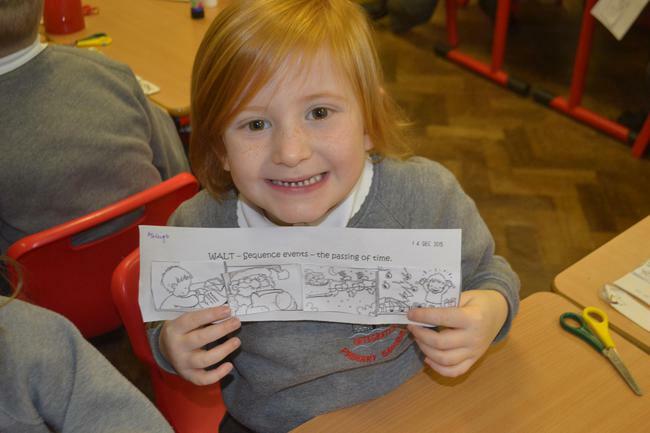 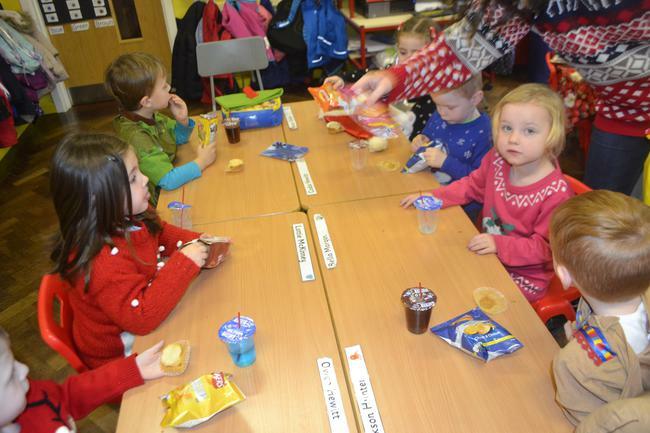 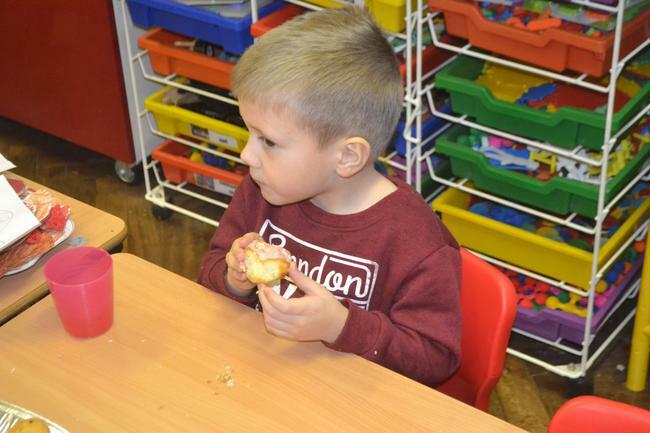 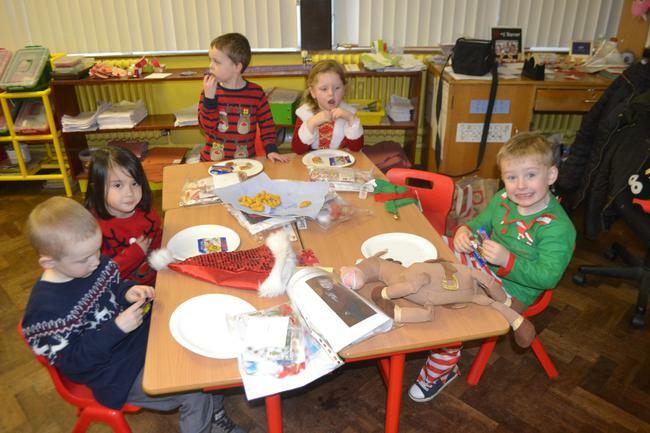 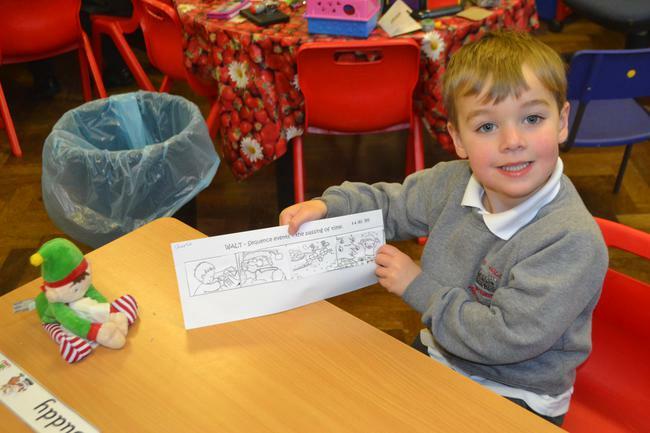 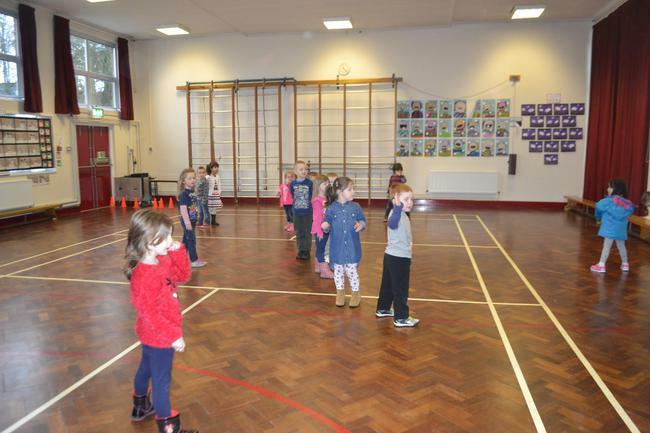 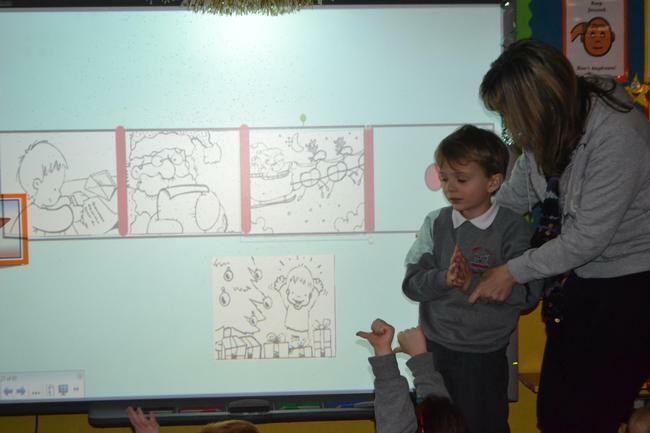 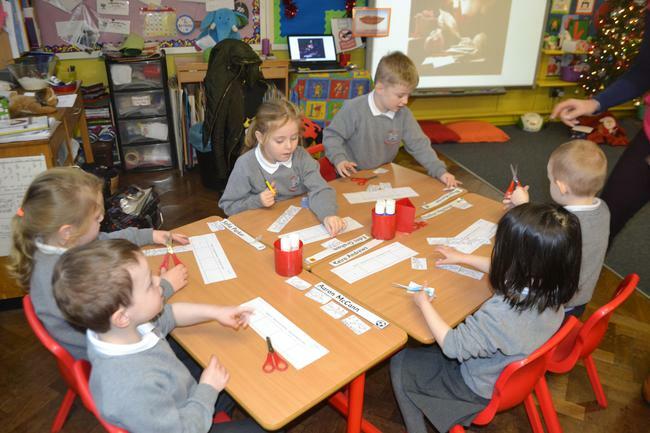 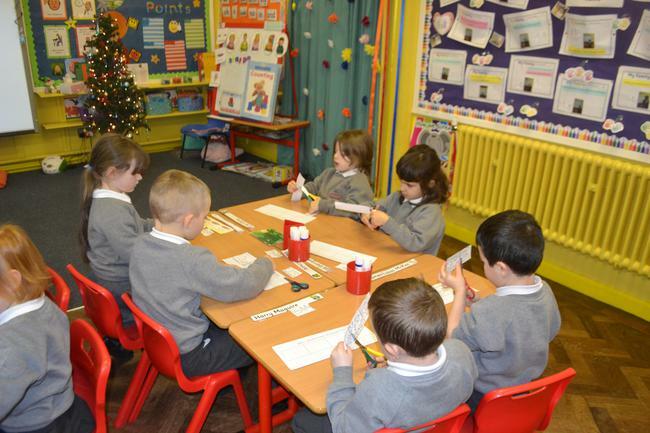 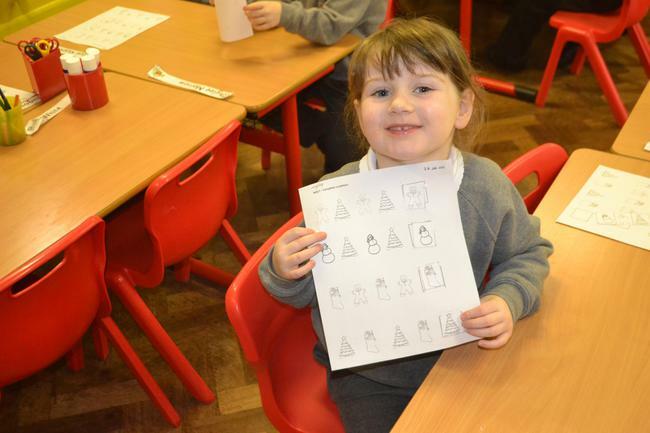 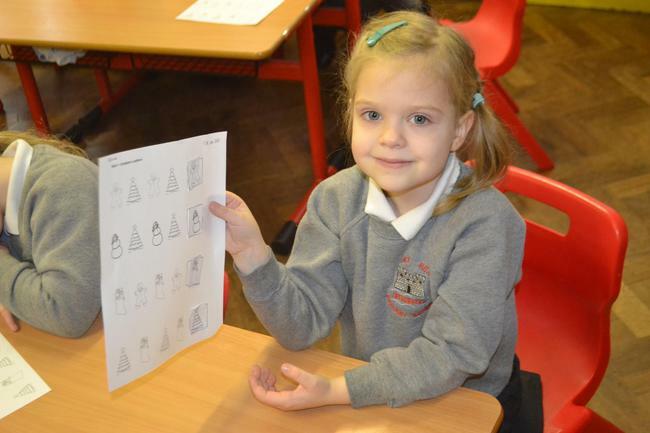 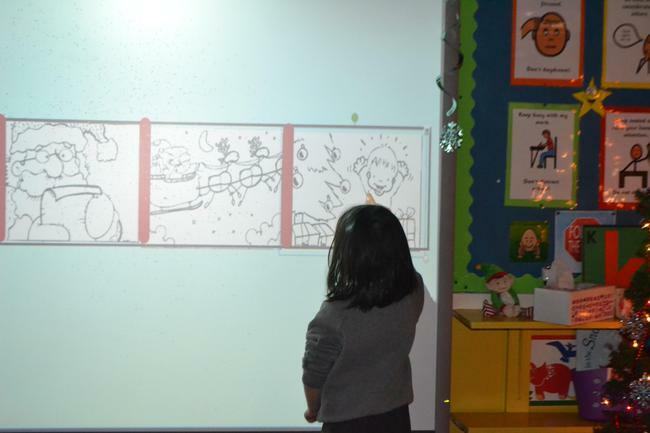 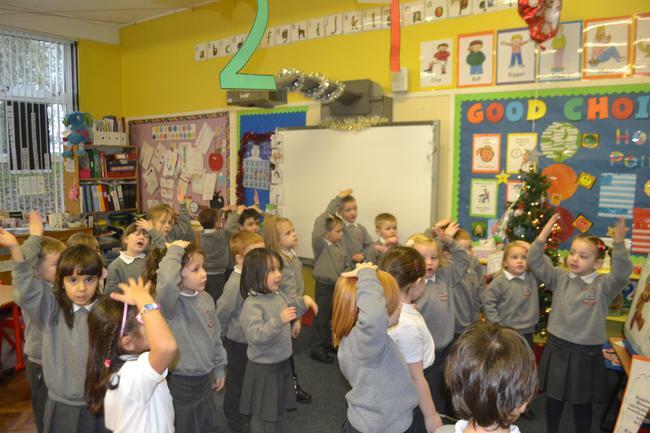 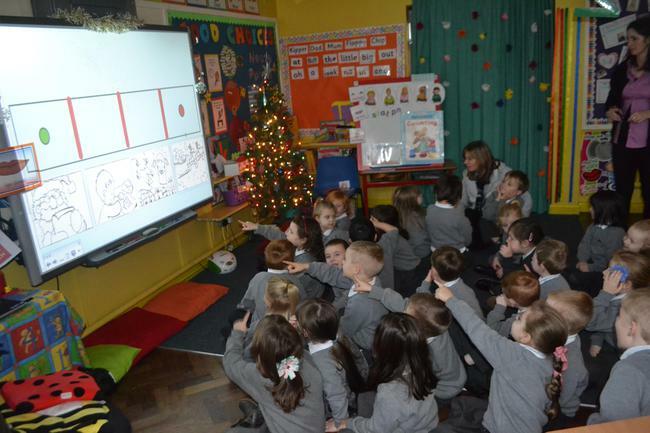 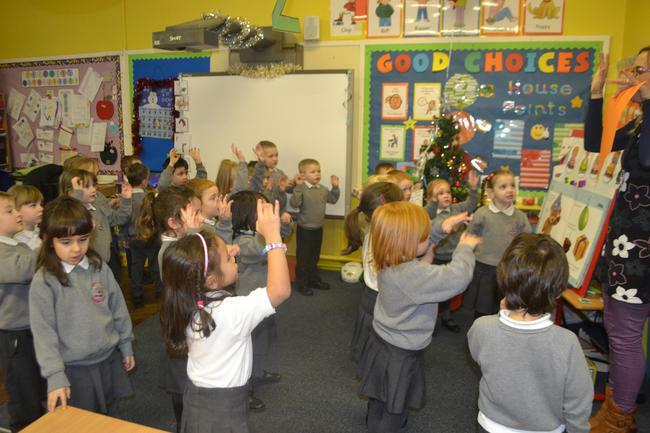 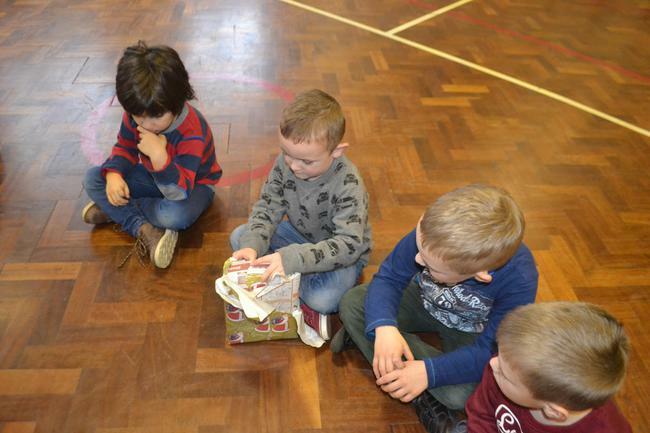 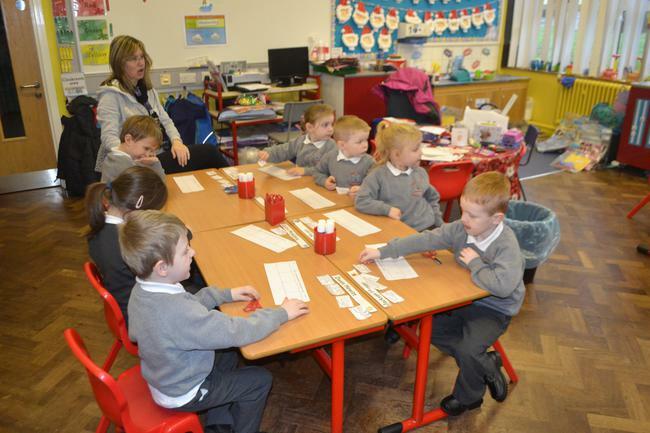 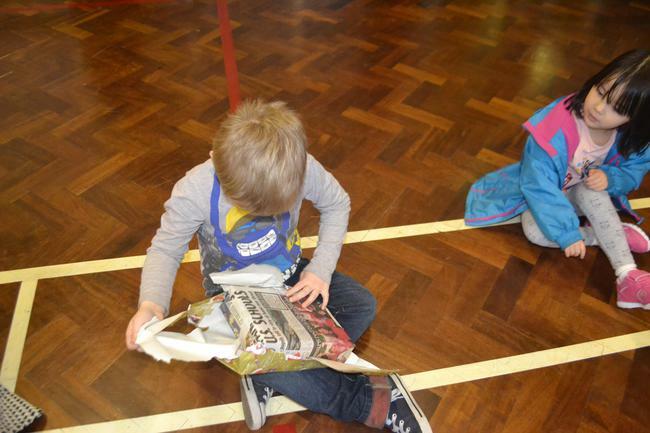 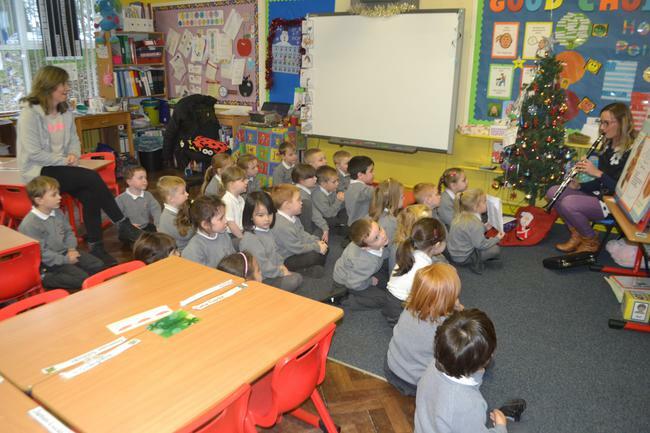 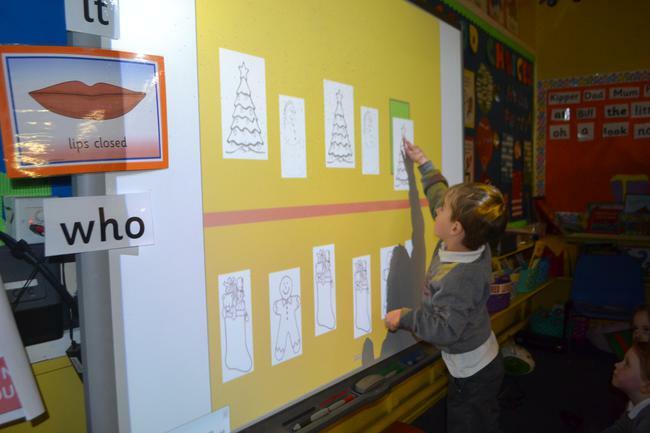 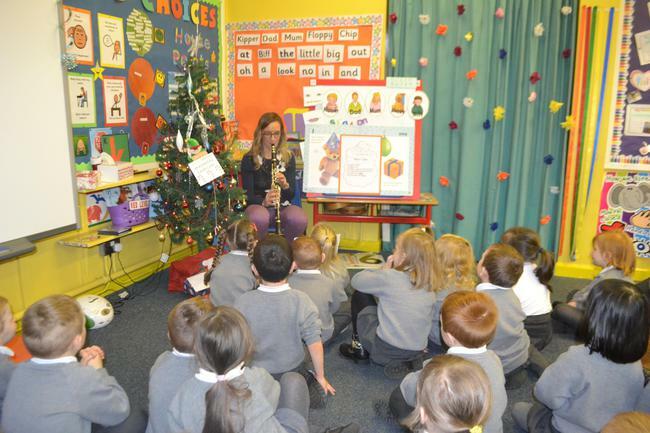 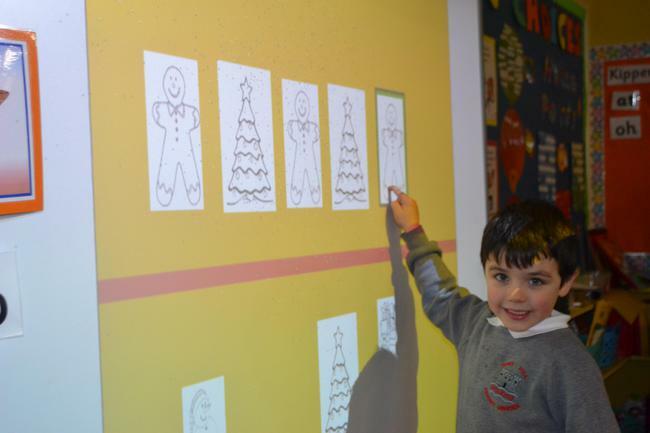 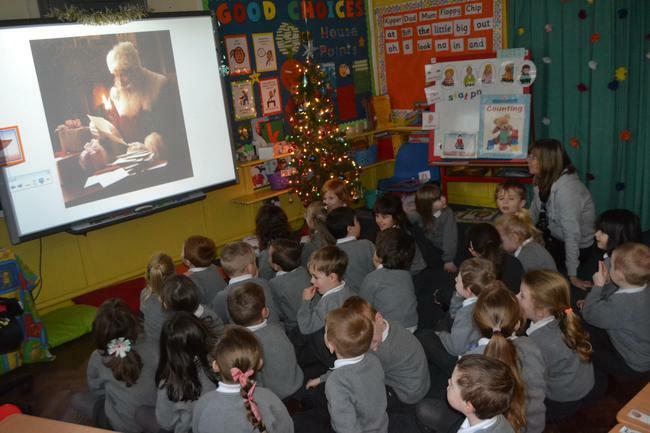 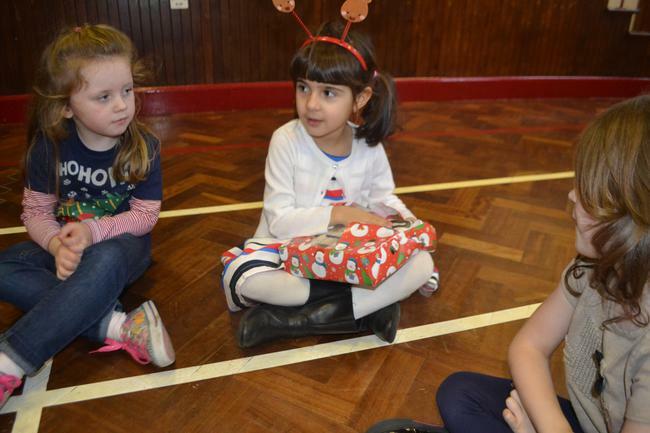 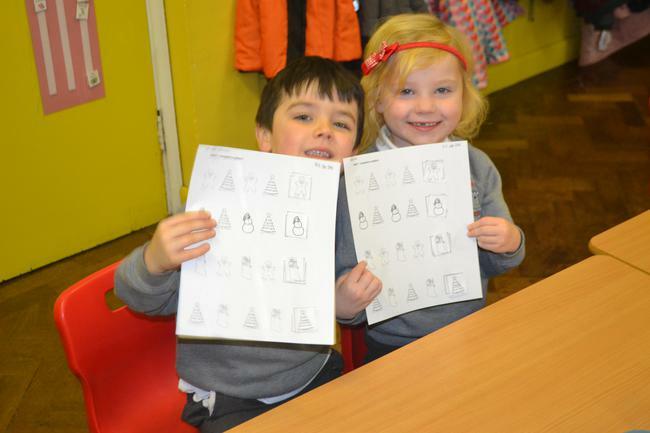 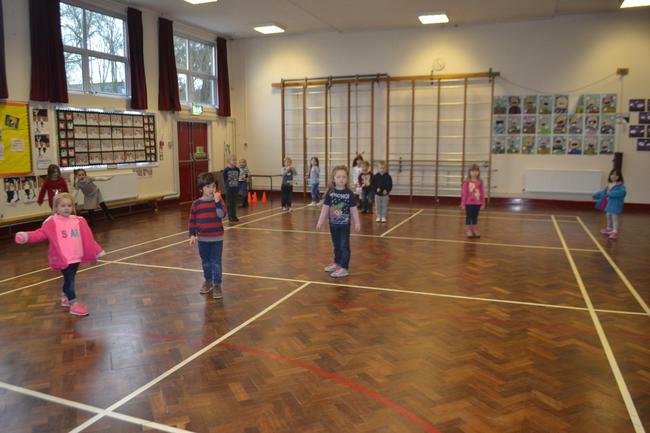 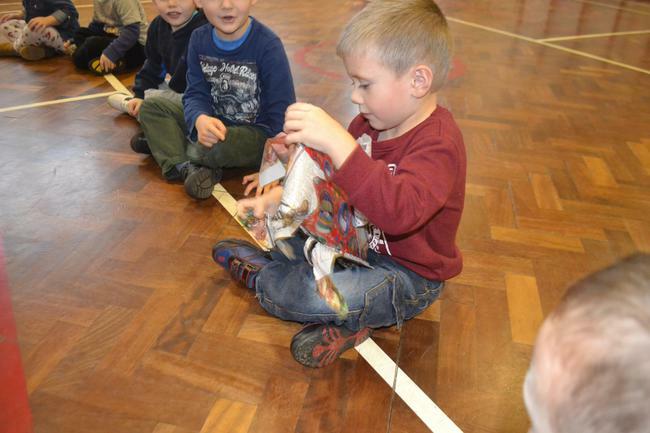 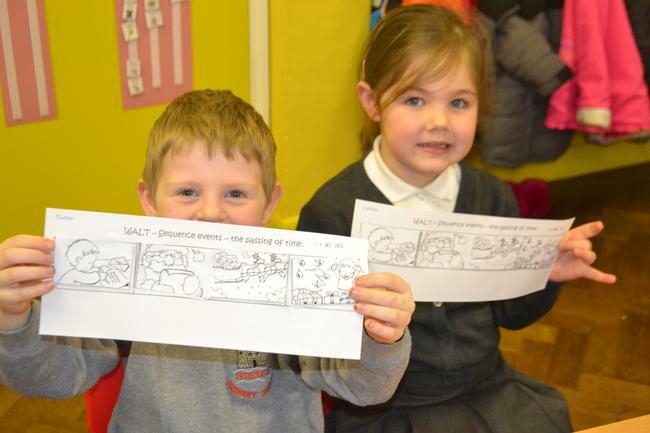 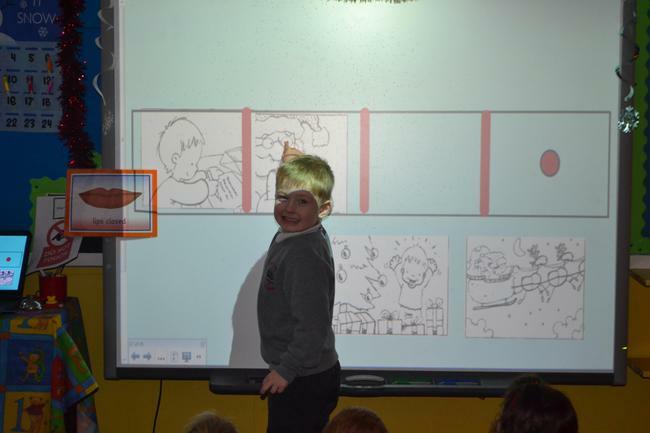 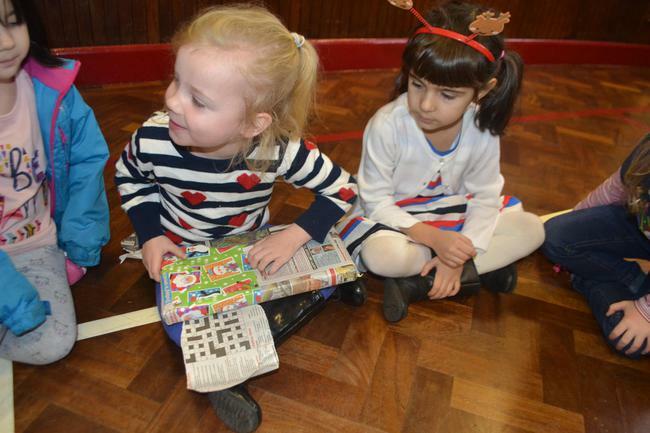 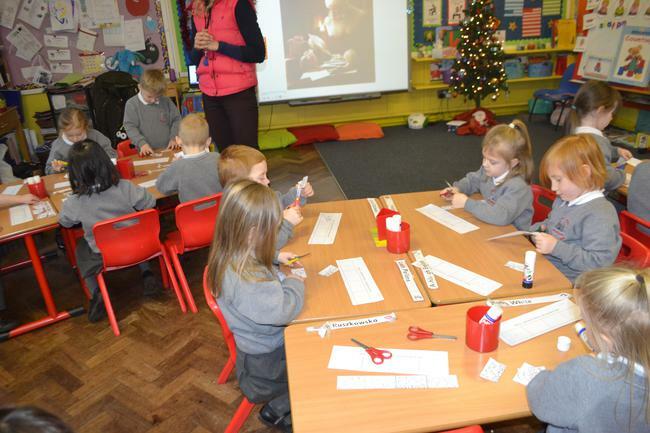 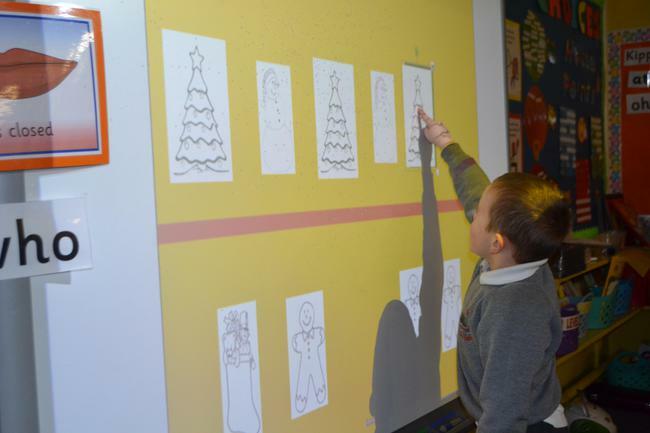 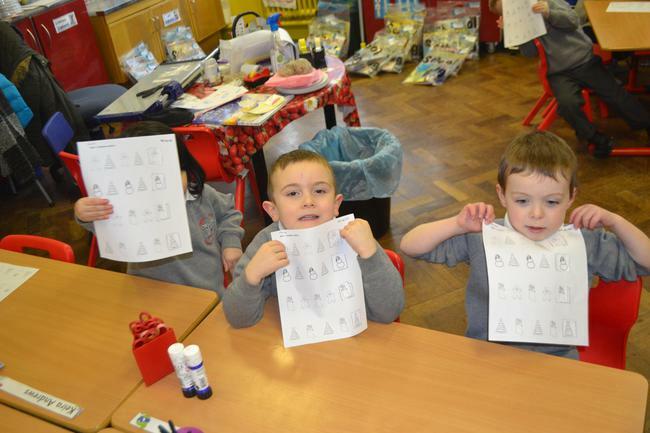 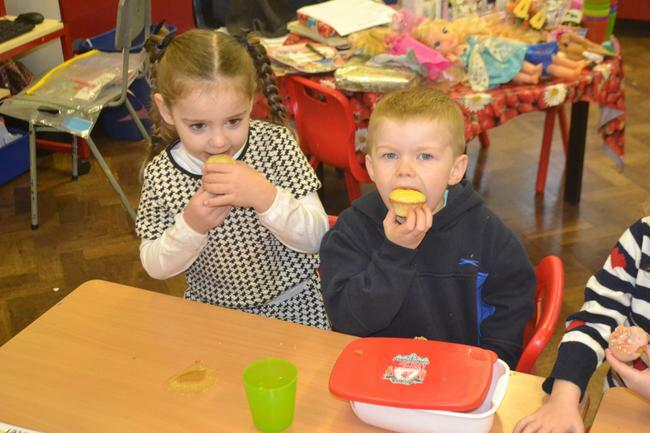 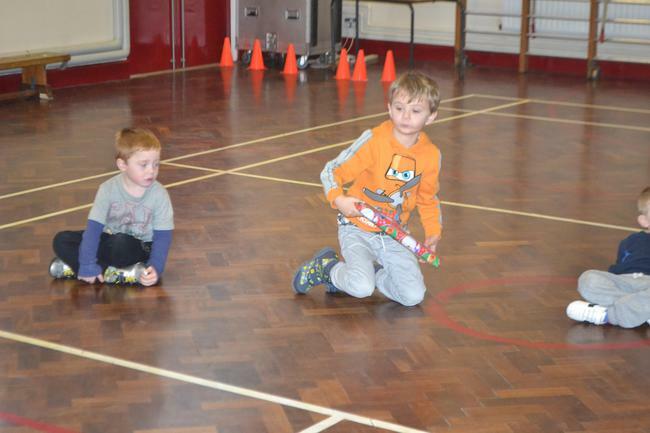 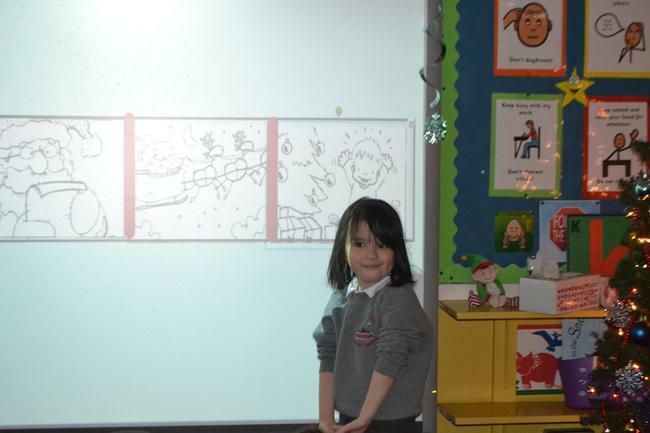 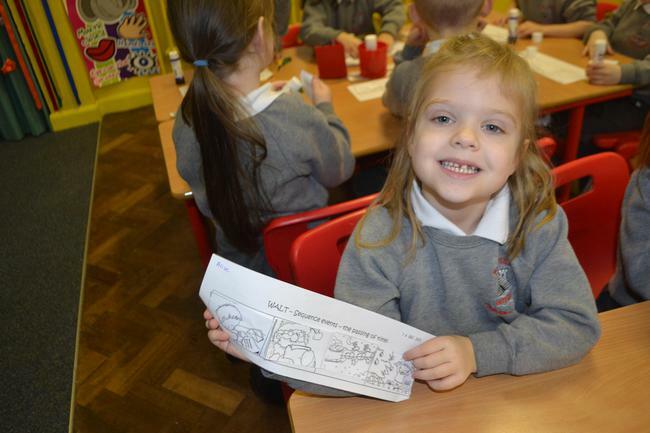 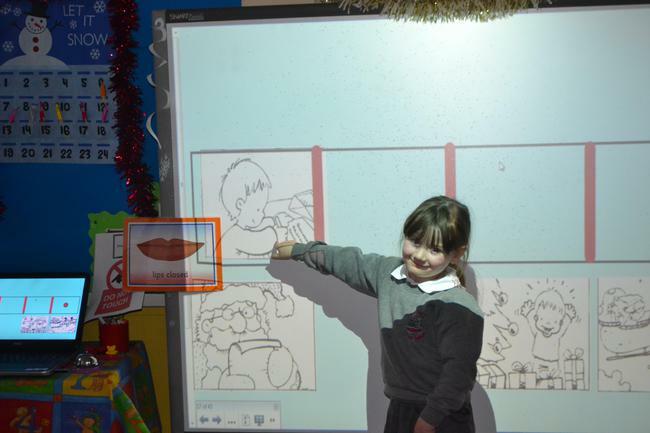 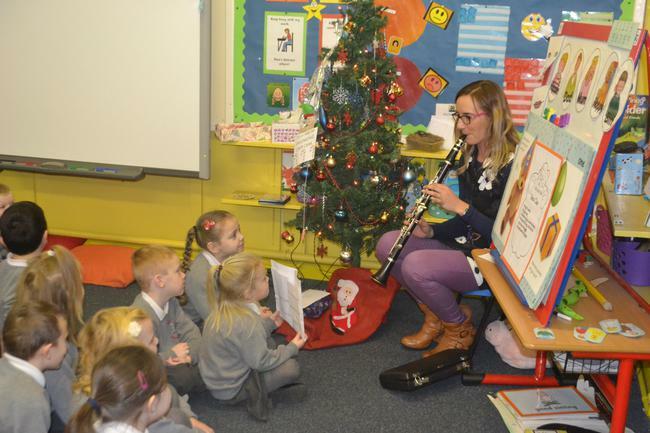 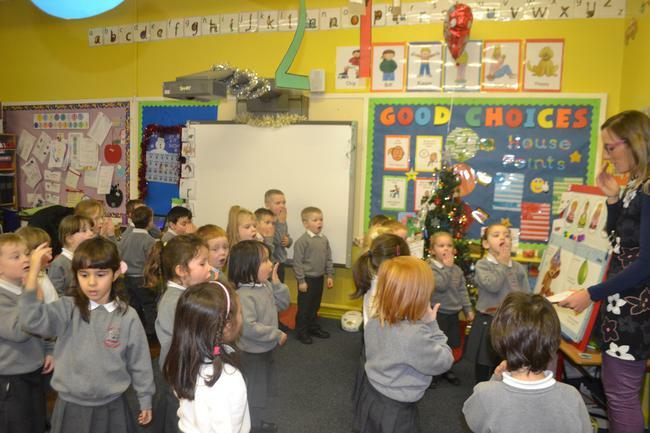 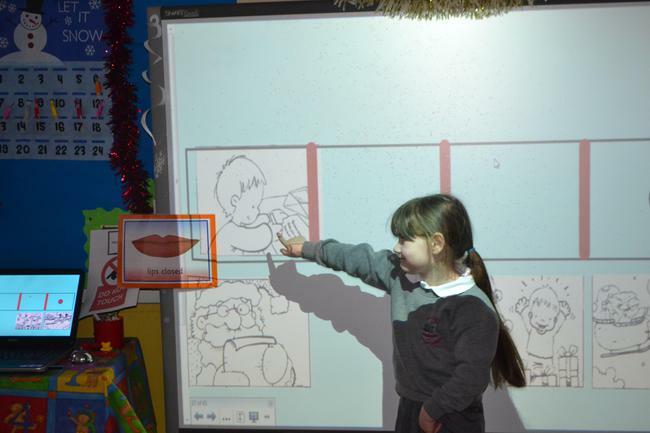 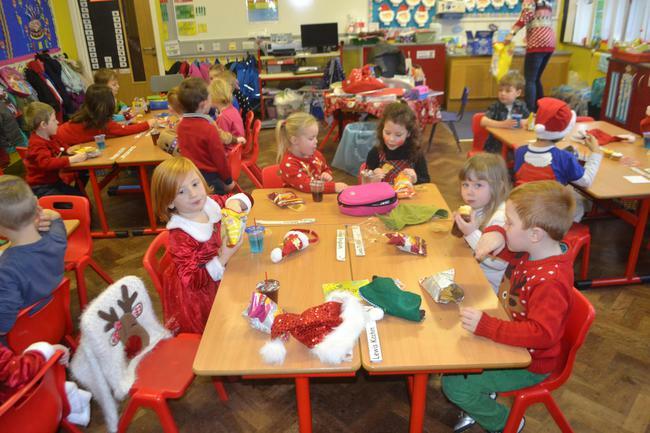 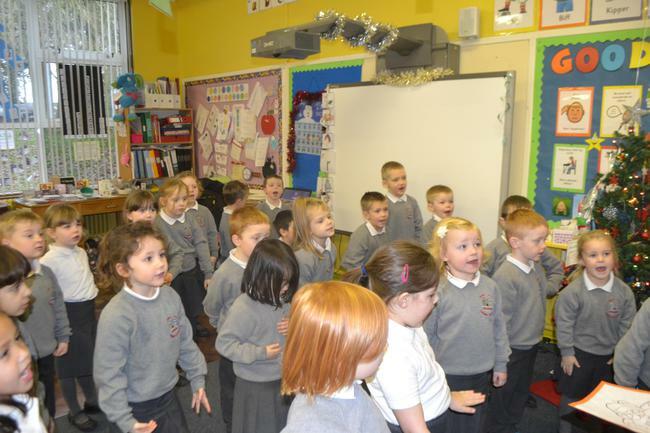 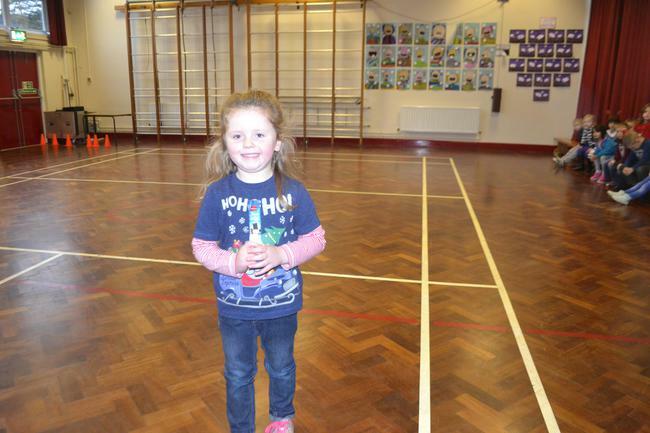 During MUSIC and RHYME TIME we learnt some Christmas rhymes and sang Christmas songs. 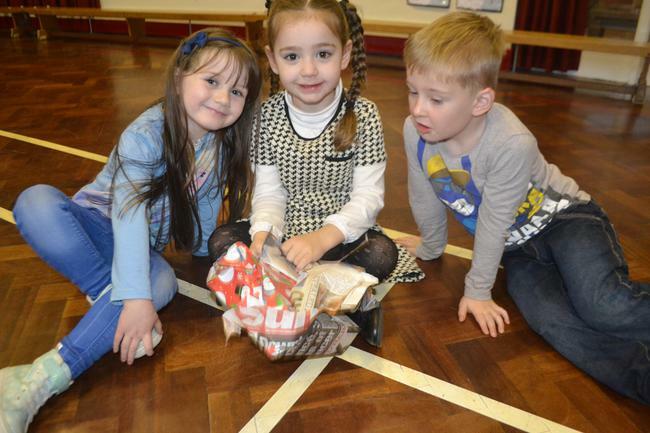 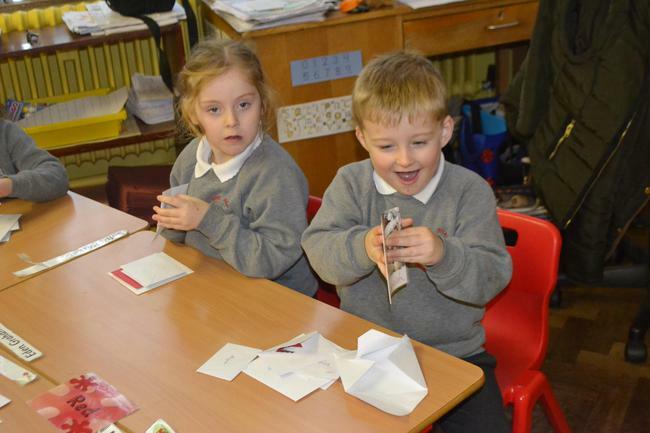 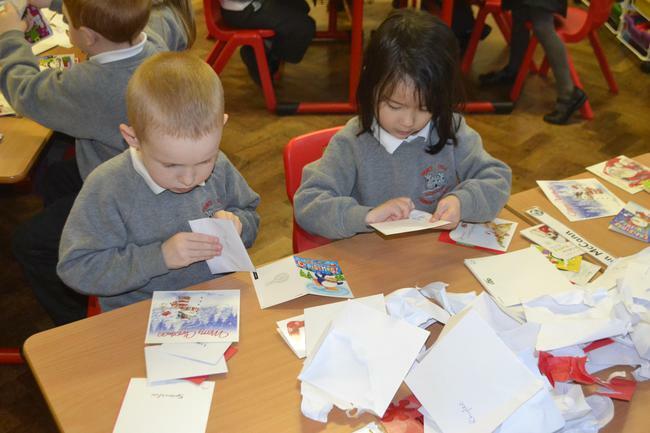 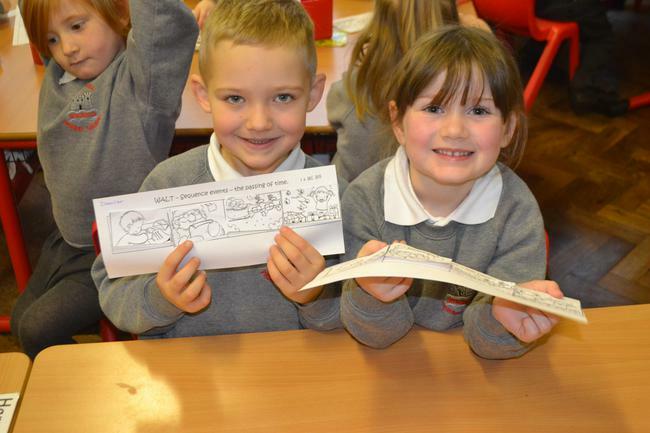 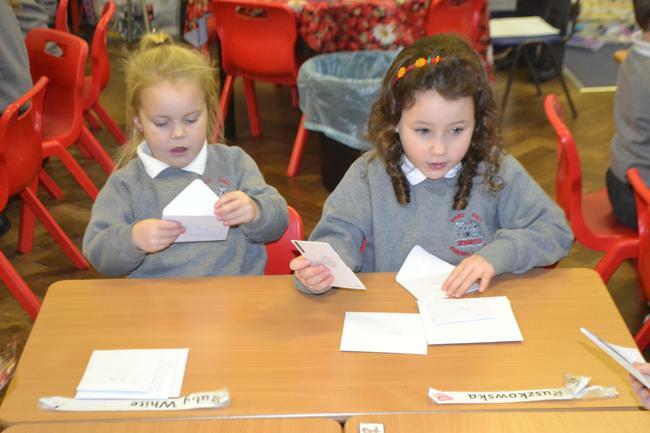 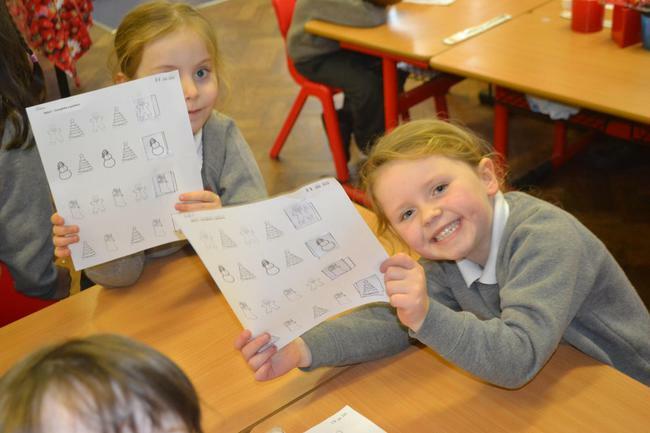 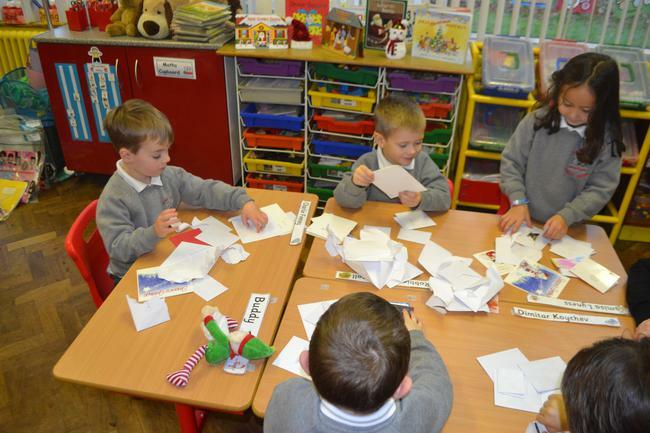 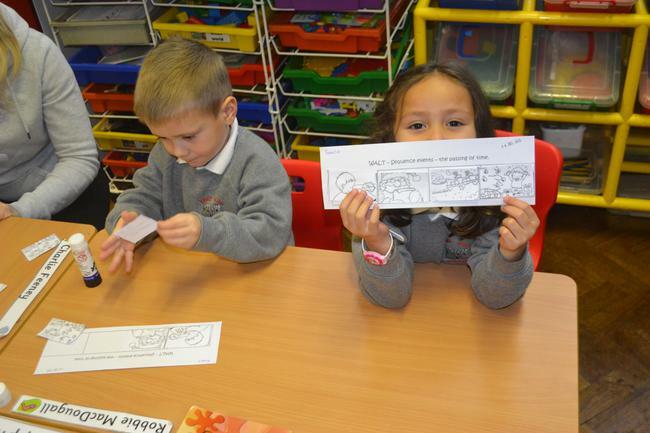 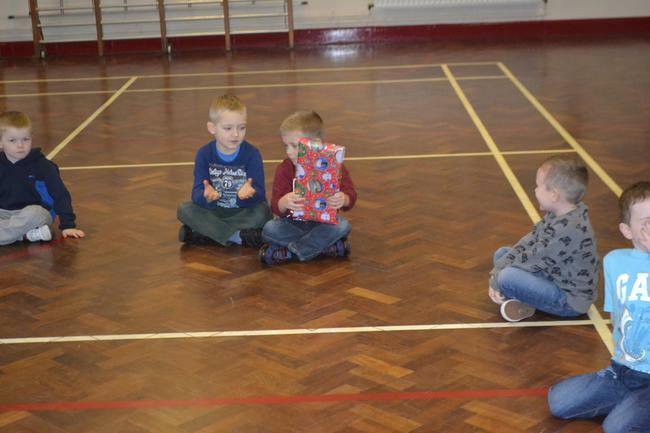 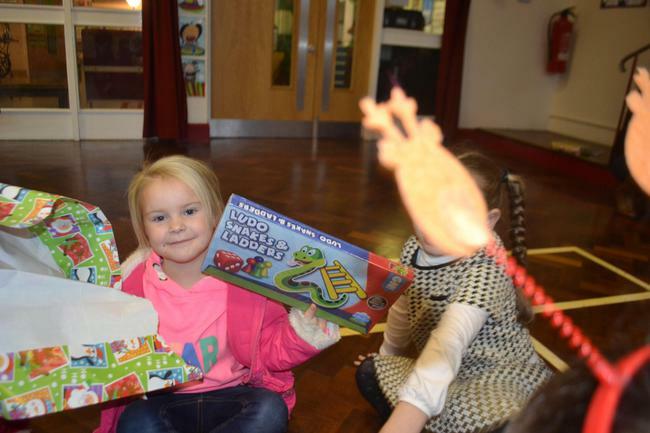 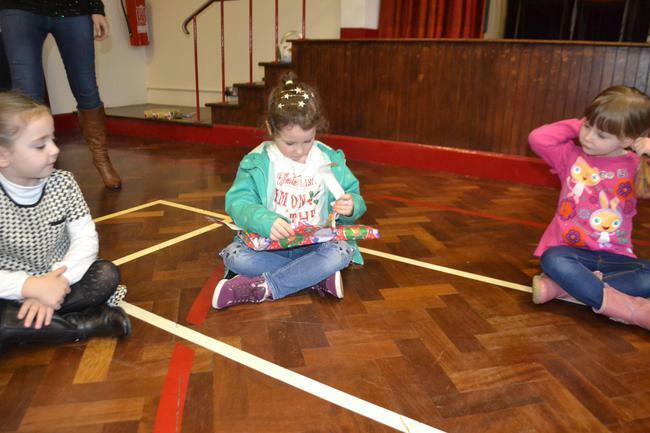 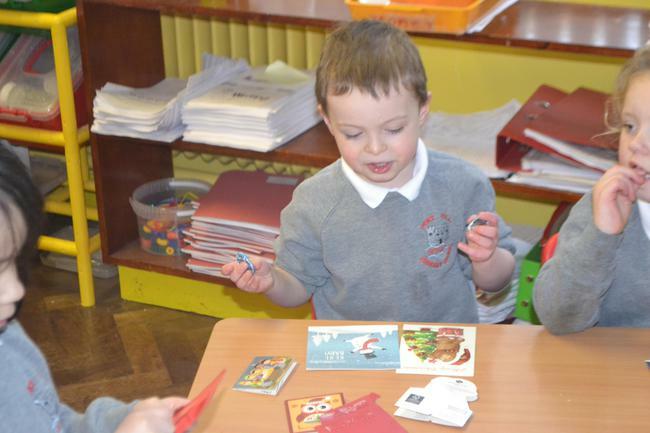 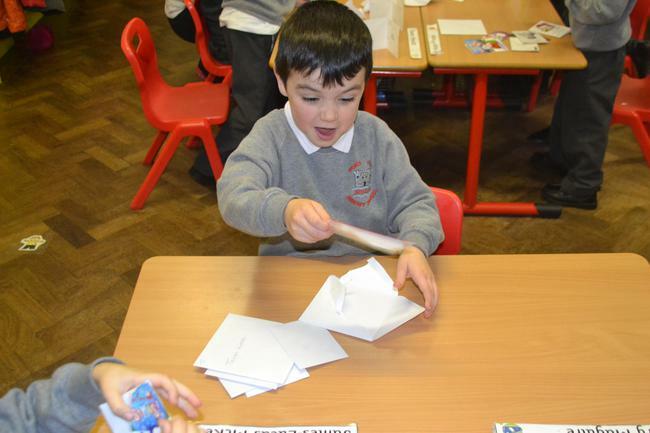 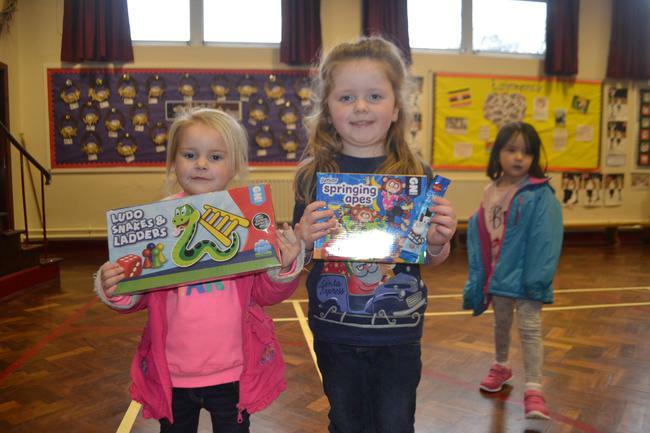 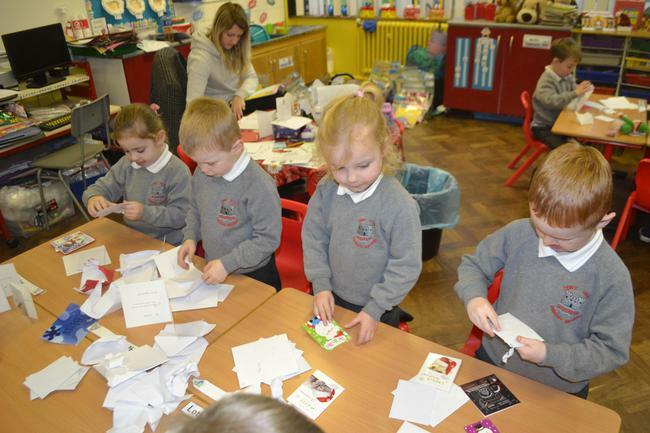 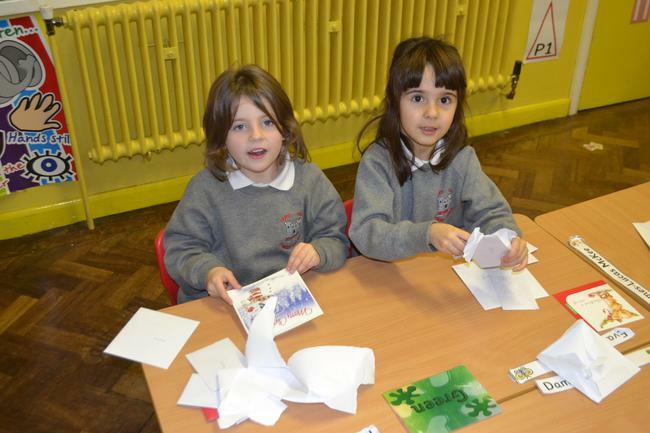 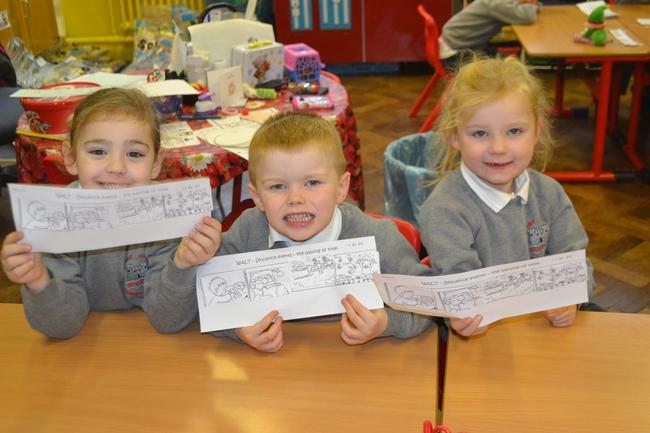 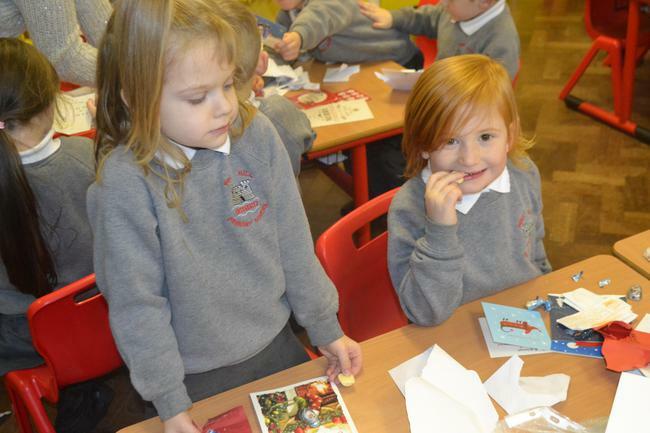 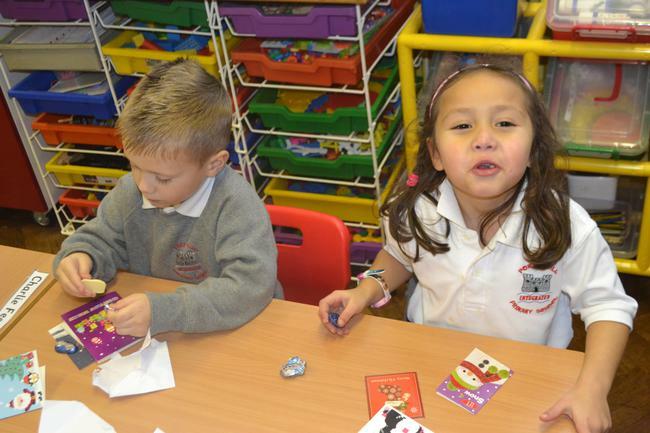 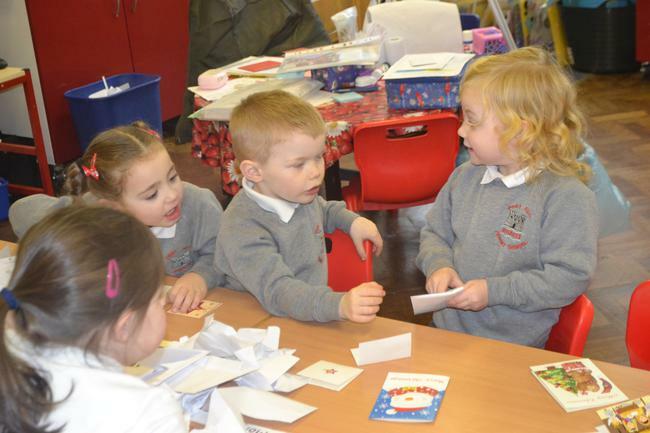 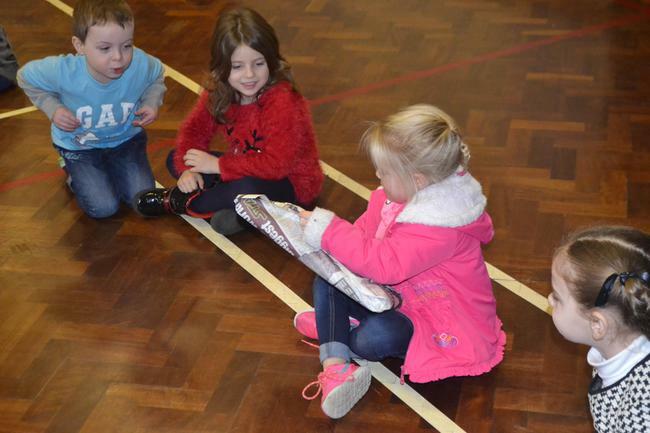 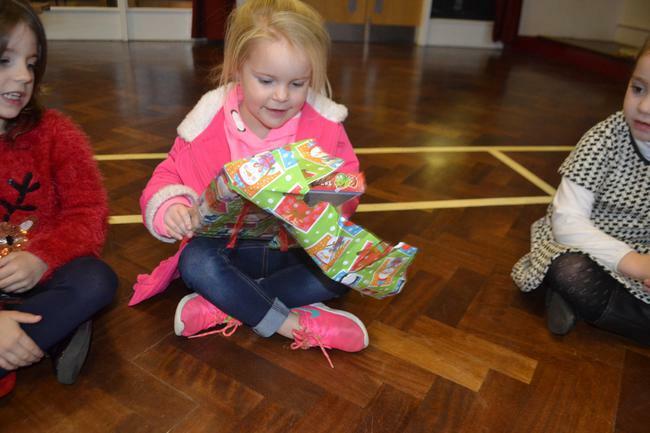 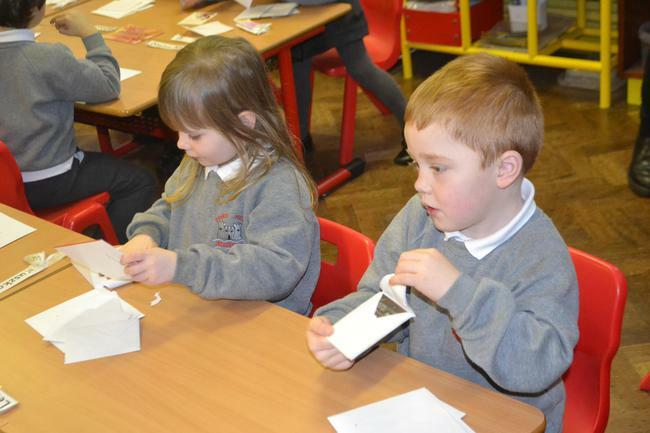 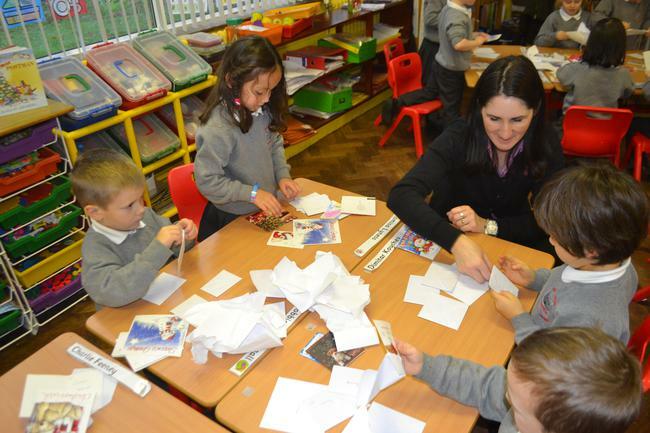 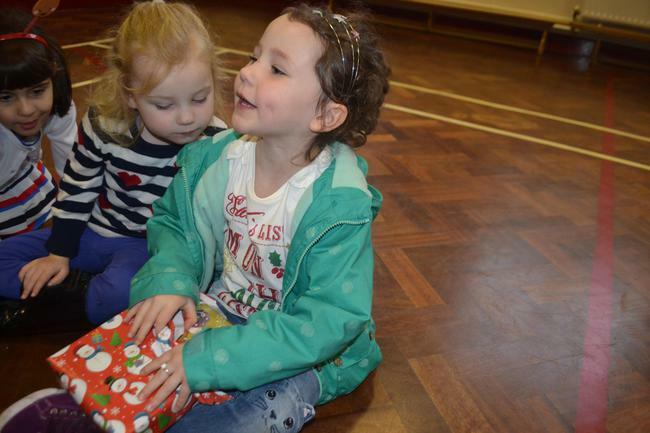 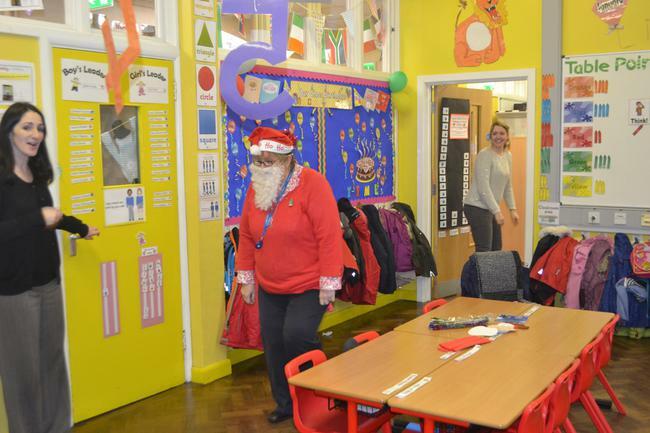 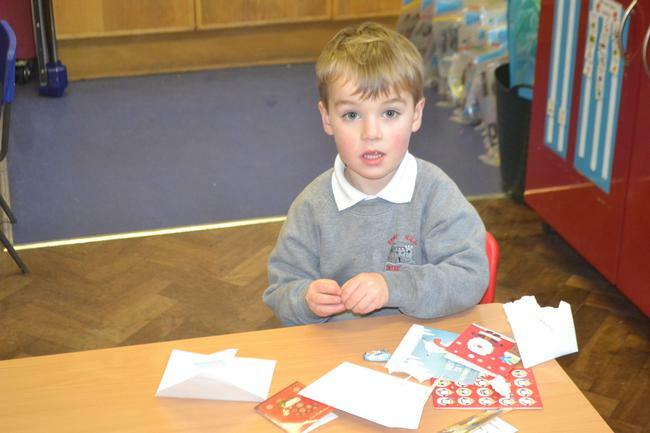 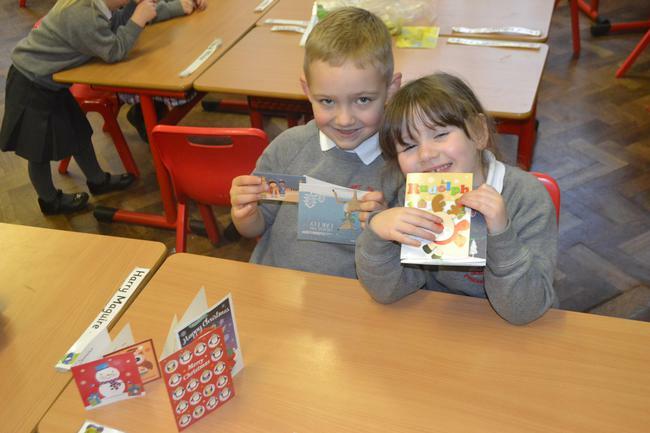 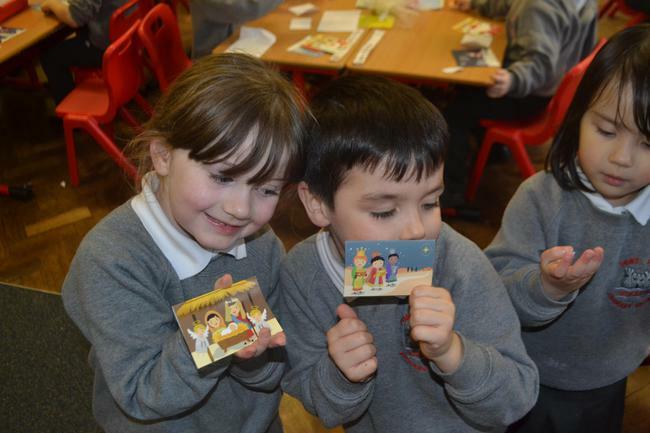 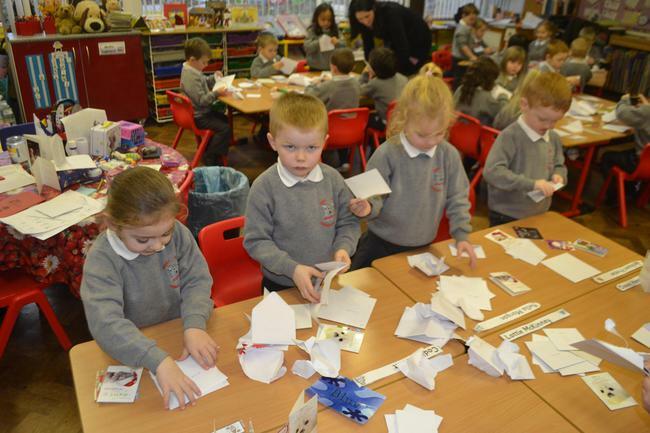 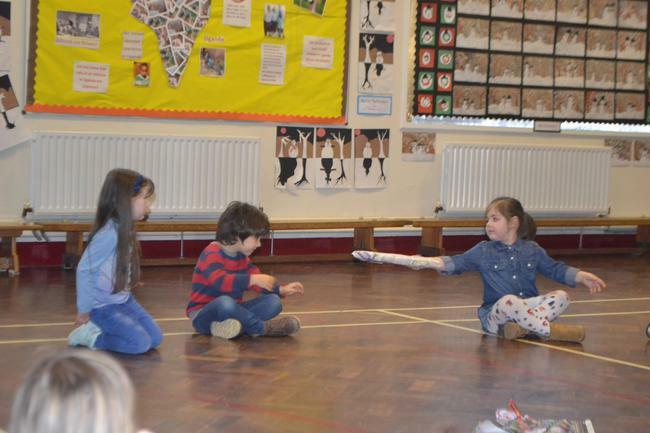 We had GREAT fun giving out and opening up our Christmas cards from our friends! 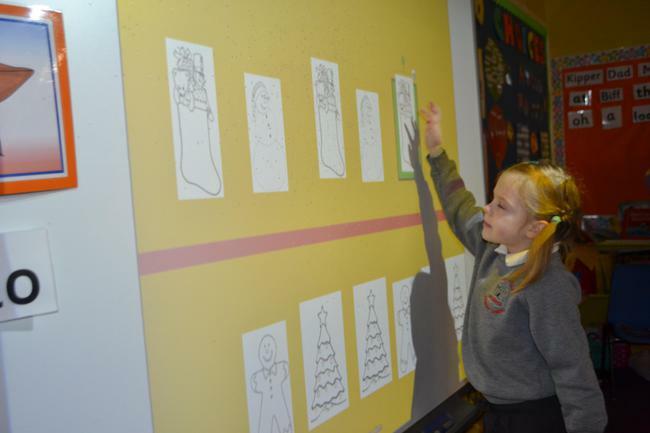 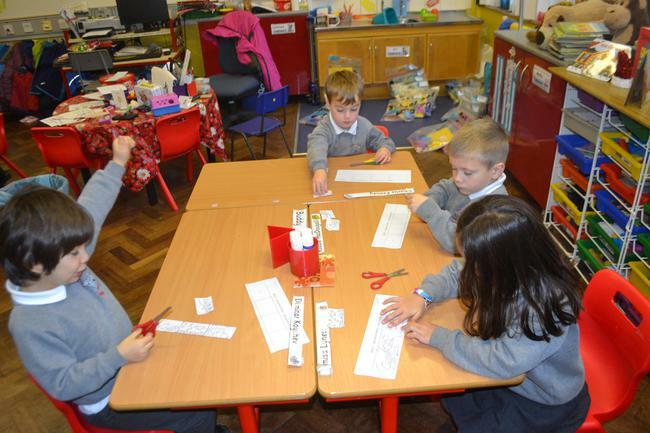 We discussed and sequenced the order of events from writing our letter to Santa to getting the presents on Christmas Day! 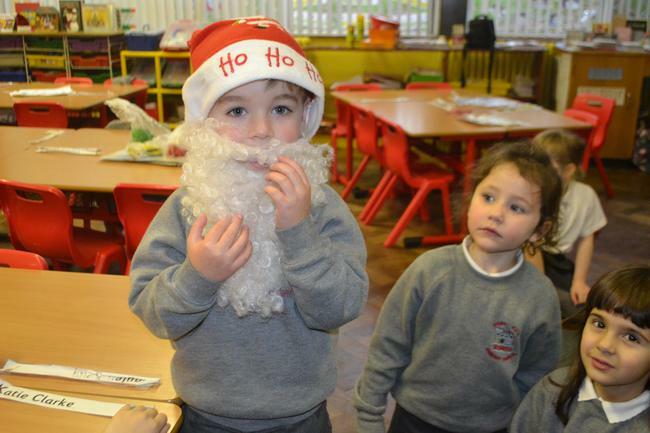 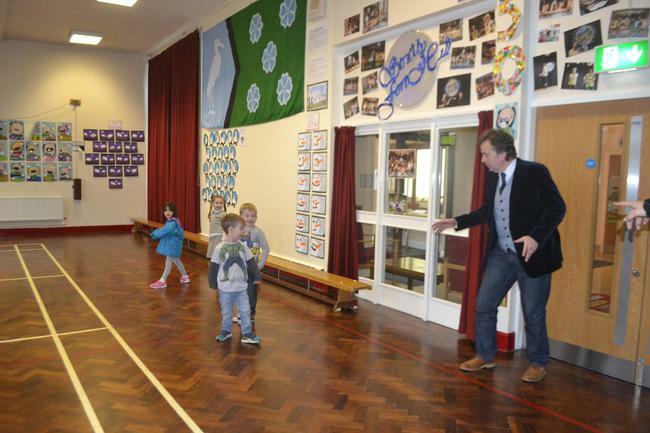 It's all very exciting at this time of the year! 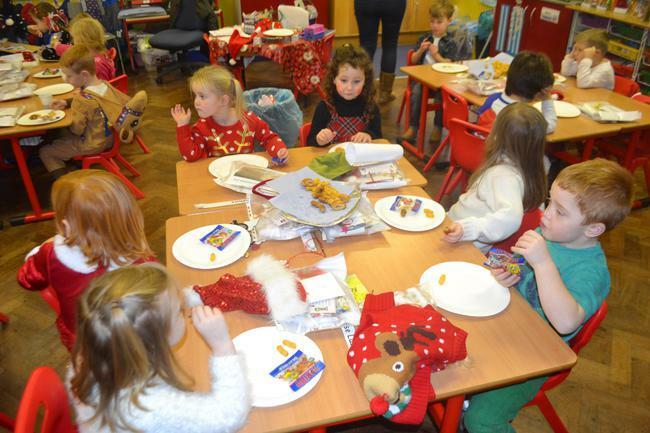 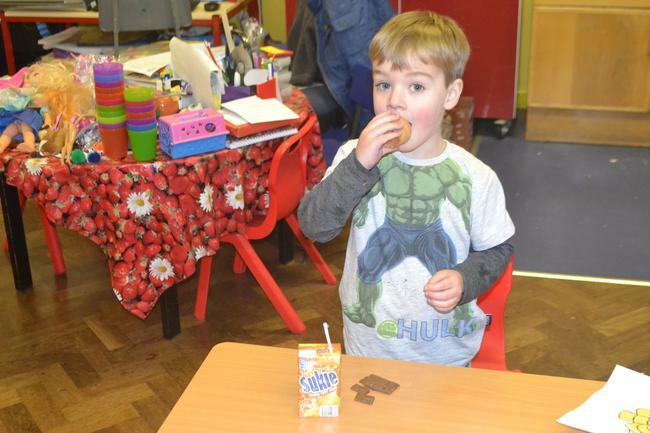 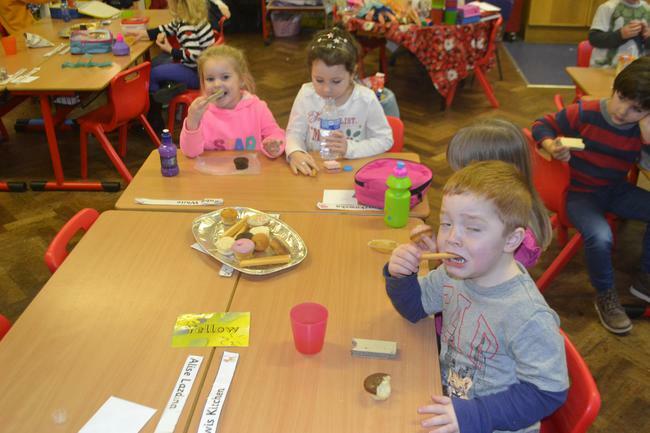 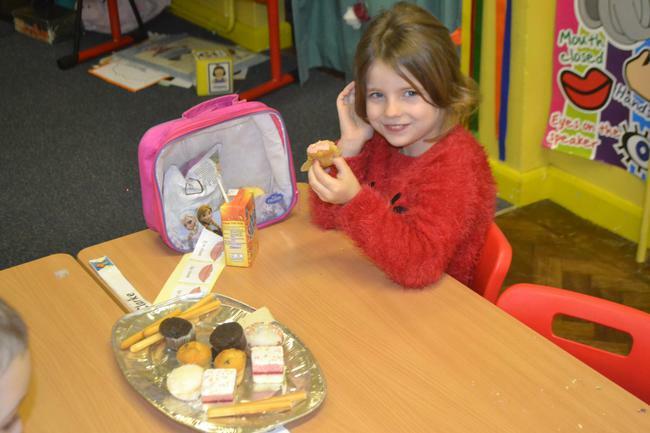 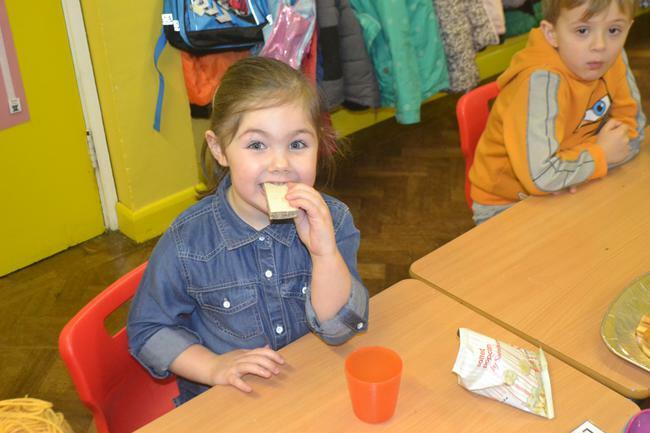 Delicious Party Food - What a TREAT!